It comes loaded with flexible and powerful templates. 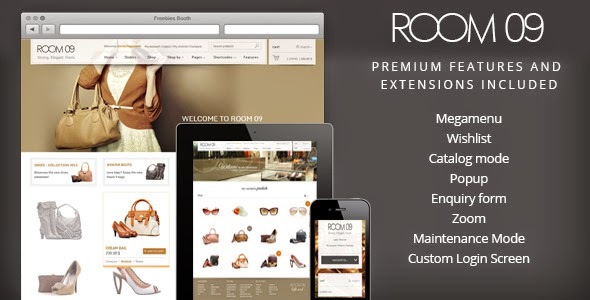 There are lots of premium features that are also added to it such as mega menu, wishlist, catalog mode, custom login screen and enquiry form etc. It’s a multipurpose theme therefore users can build websites like corporate, ecommerce, business, magazine, news and many more.